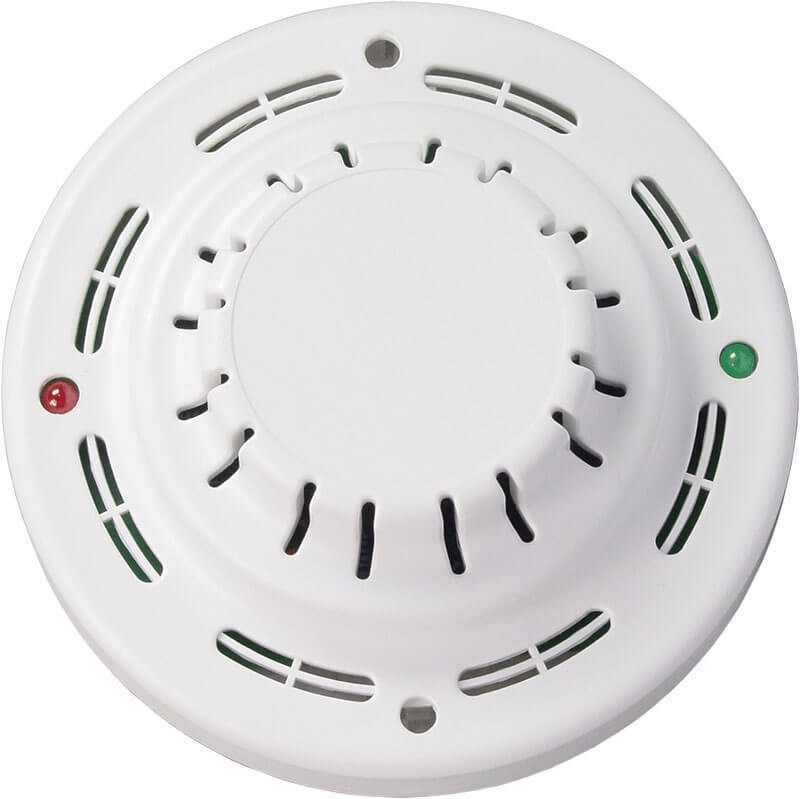 Product information "Gas Sensor / Gas Detector"
Uncontrolled escape of gases such as butane, propane, methane must be reliably detected. Gas heating systems should be also equipped with a gas detector. This gas sensor is attached to dry contacts of the SNMP enabled Didactum Monitoring Systems (Dry Contact Board needed). Optionally this gas detector can be attached to Didactum`s Dry Contact Expansion unit. In the web interface of the Didactum Remote Monitoring Appliance, you can configure this gas sensor. Here you set the wanted alerts when the maximum gas concentration in indoor air reaches critical condition. All Didactum Remote Monitoring systems support e-mail alert or notification via SMS (Didactum GSM modem required). If you use SNMP compatible Automation or IT system Management Software (such as Nagios, Icinga, OpenNMS, etc. ), the gas alert can be send in form of SNMP traps. SNMP MIB files for NMS integration are included. Related links to "Gas Sensor / Gas Detector"
Customer evaluation for "Gas Sensor / Gas Detector"